We have incorporated the latest in innovative technology and design with this cutting edge product. The Crown7 PRO Pod will give you hours of endless vaping with a massive 6.5ml refillable Pod and a high capacity 1100Mah internal battery and our usual high standard USB charger. 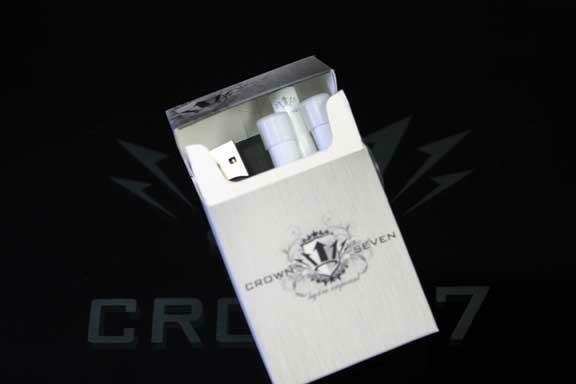 The Crown7 PRO Pod system allows vaping different types of E-liquids and flavors that Crown7 offers as well as other e-liquids from Nic Salts to Sub-Ohm E-Liquids. There are also 4 indicator lights across the bottom of the PRO Pod unit that indicates your battery life and when to charge. The Crown7 PRO Pod system was made with the user in mind, offering fast charge capability along with a massive battery and one of the largest Pods on the market today. The bigger brother of the Gladiator, the XL dominates in all aspects of performance but with the same quality and reliability you come to expect from Crown7. The Gladiator XL includes a 1300mah variable voltage battery which allows you to dial up your power/vapor to your liking (from 3.3 volts up to 4.8 volts). The Gladiator XL also includes a 2.4ML top coil, top fill tank which makes it easier to fill with your Crown7 E-Liquid. Also included in the kit is a USB charger that works in any USB outlet. The Gladiator has been a staple to the Crown7 lineup for many years, proven to be reliable and a customer favorite. 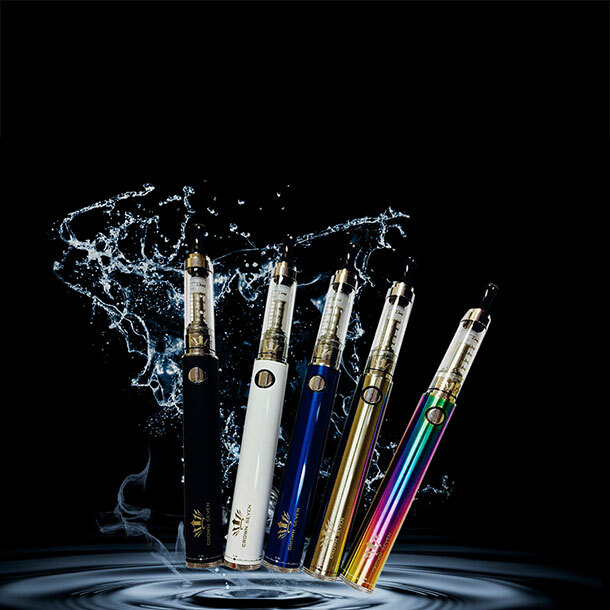 This unit comes with a powerful 650MAH battery for hours of vaping, a 1.6ml refillable tank and a USB charger. 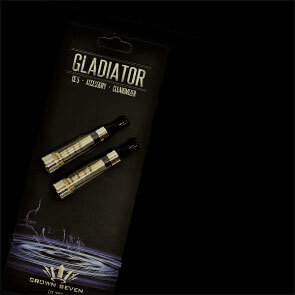 The Gladiator will use Crown Seven E-Liquid, which comes in a variety of flavors. No more cartridges. Gladiator Spartan V30 Sub-Ohm Kit. Easy 5 click on/off function. 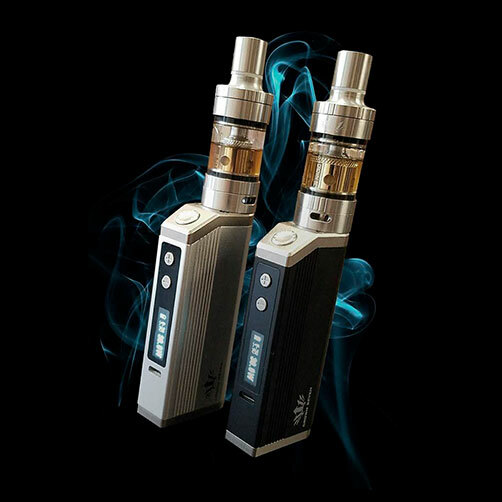 Adjustable power from 5-30 watts with an internal 2500Mah battery that allows for hours of vaping, along with a fast recharge time. Power lock feature enables you to lock in your desired power setting. Easy and convenient top fill 4.5ml tank with adjustable air flow technology. The tank uses a 0.5 ohm replacement coil that is good for 5-30 watts of continuous vaping with each coil giving you weeks of vaping before a replacement is needed. 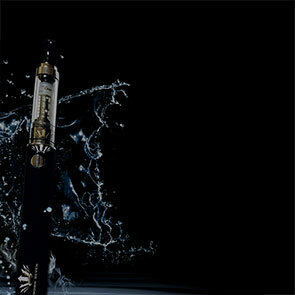 Crown7 is in fact, a leader in the electronic cigarette industry. We started in 2007 and others simply do not have our experience and knowledge of the industry.